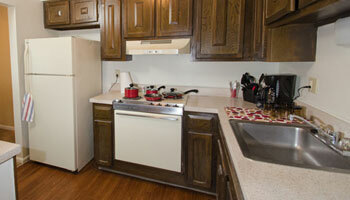 Heritage Knoll has 1 & 2 bedroom garden apartments and 2 & 3 bedroom townhomes. Our Dayton Townhome apartment amenities include a fully-equipped kitchen with stove, refrigerator, dishwasher and disposal. All floor plans have a walk-in closet. 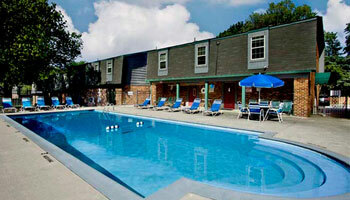 Heritage Knoll has a large outdoor pool and laundry facilities. 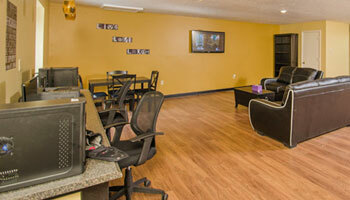 We are a 10 minute drive to The Greene outdoor shopping center.